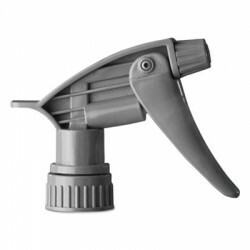 Plastic Bottles - Metro Supply & Equipment Co. 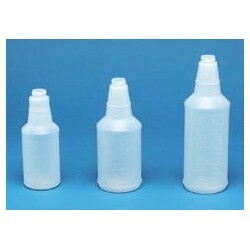 Plastic Bottles There are 11 products. 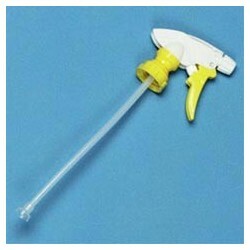 Plastic Bottles for Trigger Sprayers, 16-oz. 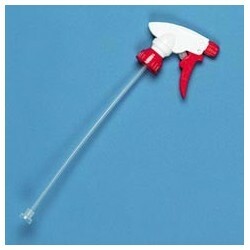 Plastic Bottles for Trigger Sprayers, 24-oz. 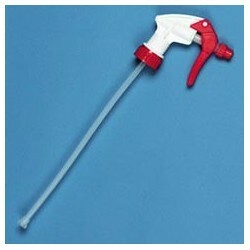 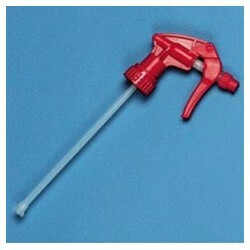 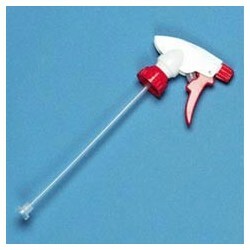 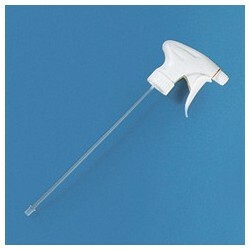 Plastic Bottles for Trigger Sprayers, 32-oz.